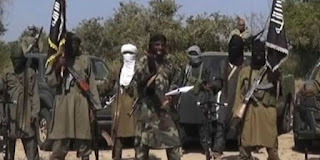 Twenty- six people were killed in Nigeria' s northeastern Borno state by attackers on horseback believed to be rebels of the Islamic extremist groupBoko Haram, witnesses said. Ali Abdulqasim said his home village of Kolori and the neighboring village of Baana-imam were attacked late Tuesday. "I ran and hid atop a mango tree outside our village, from where I watched secretly how they chased the scampering villagers and shoot at them," Abdulqasim said Wednesday. He spent the night in the tree and when he came down in the morning he saw many dead bodies, he said. "I counted almost a dozen (corpses), mostly the elderly and children," he said. The death toll was 26, said Abbas Gava, a spokesman for a civilian defense group. 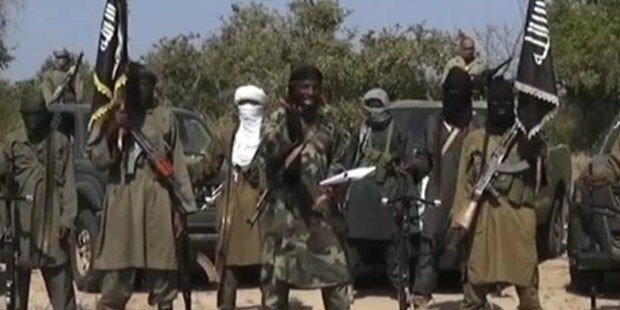 Boko Haram's six-year-old uprising has caused the deaths of an estimated 20,000 people. More than 1,000 people have been killed since President Muhammadu Buhari was elected in March with a pledge to wipe out the militants. Nearly 2 million have been driven from their homes by the uprising. Some 75,000 refugees from Niger, Nigeria and Chad have been displaced from their homes in recent weeks due to Boko Haram attacks in the Lake Chad area, according to Doctors Without Borders. Nigerian authorities have warned that Boko Haram is trying to extend its violence across the country including Lagos, the country's largest city. Earlier this year, troops from Chad and Nigeria drove the extremists out of some 25 towns held for months in what had been declared an Islamic caliphate. The displaced insurgents have returned to hit-and-run tactics and suicide bombings.